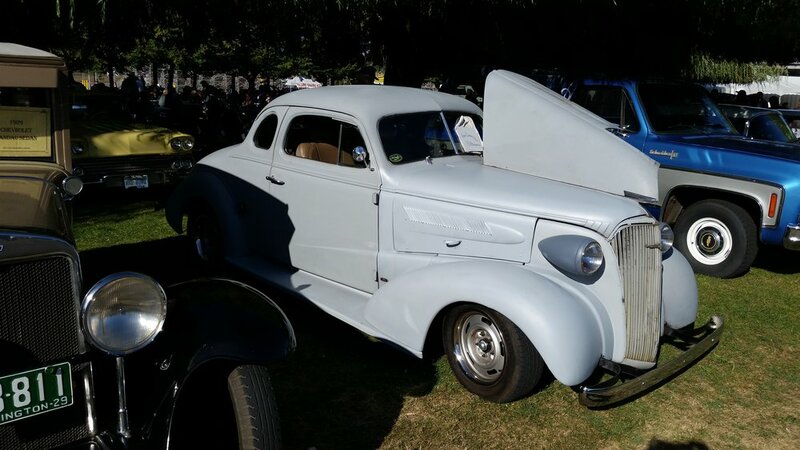 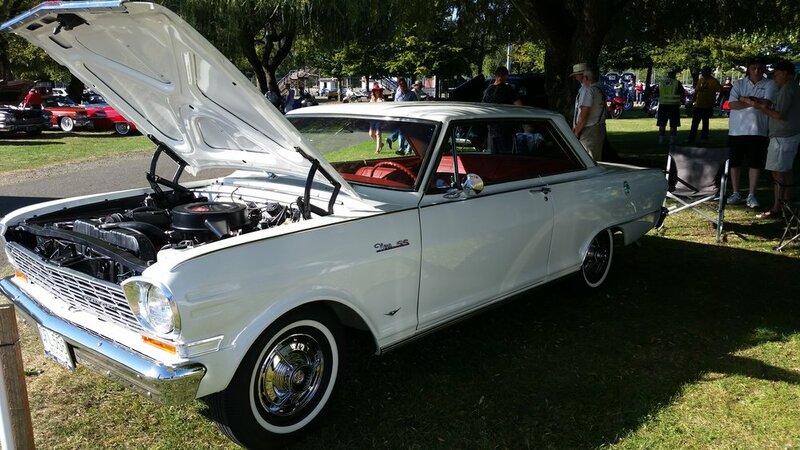 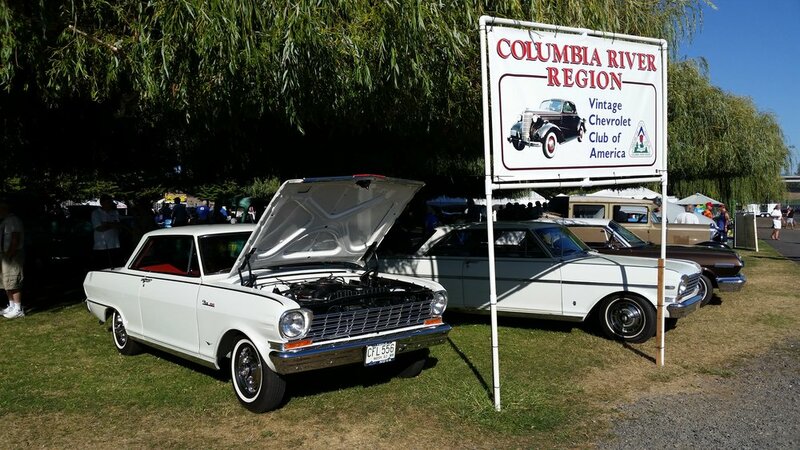 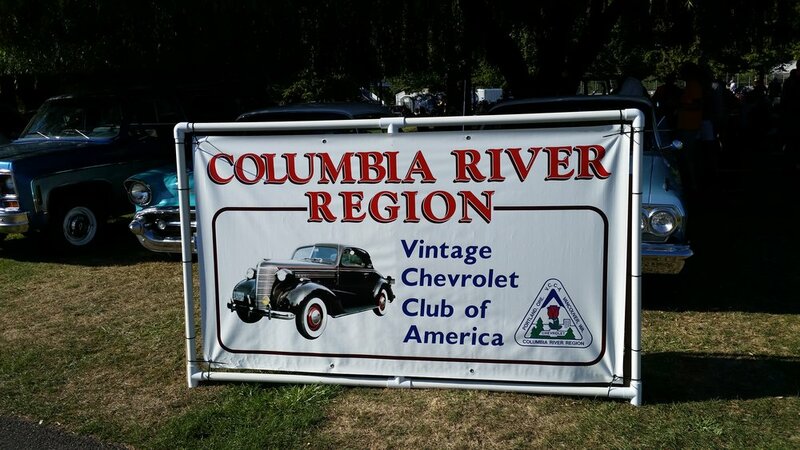 The Columbia River Region was the featured club at Beaches’ Cruise-In at Portland International Raceway. 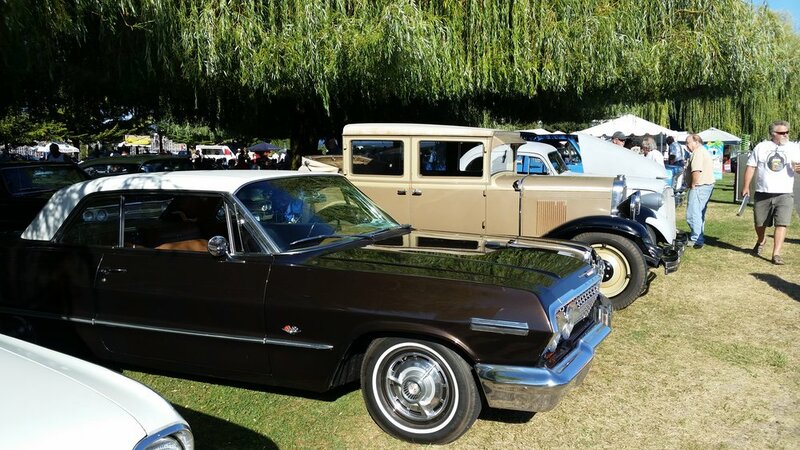 This was a very laid back tour with time to view the hundreds of vintage cars that showed up. 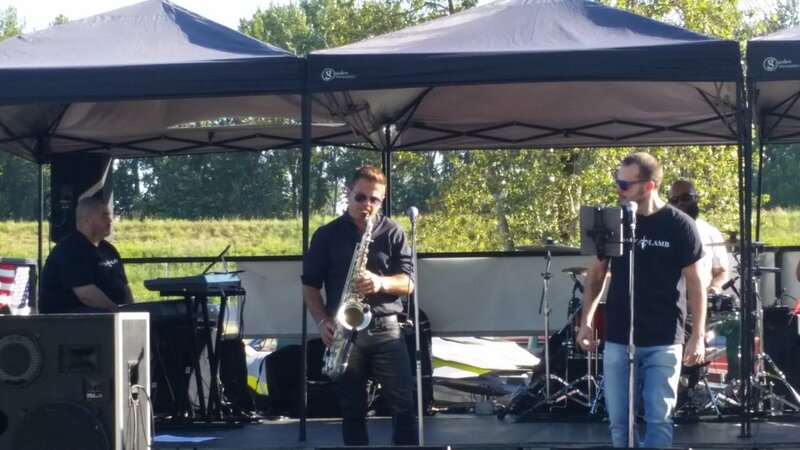 There was great food vendors, drag racing on the PIR track, and a live band. 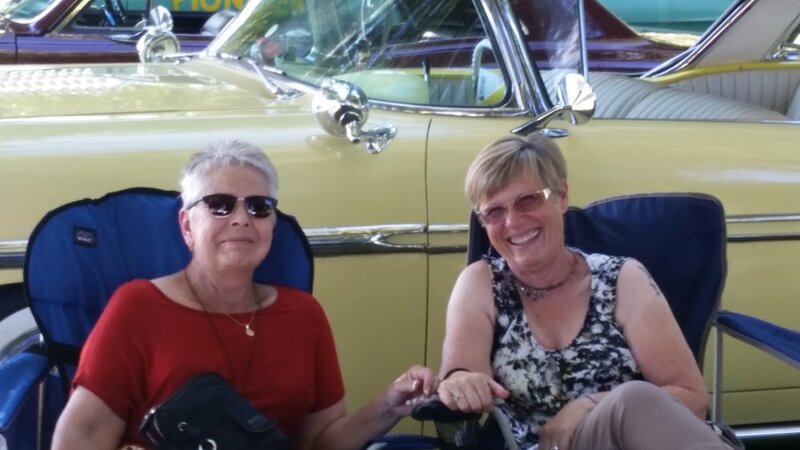 It was a relaxing time after driving back from the National Meet in Lake Tahoe.